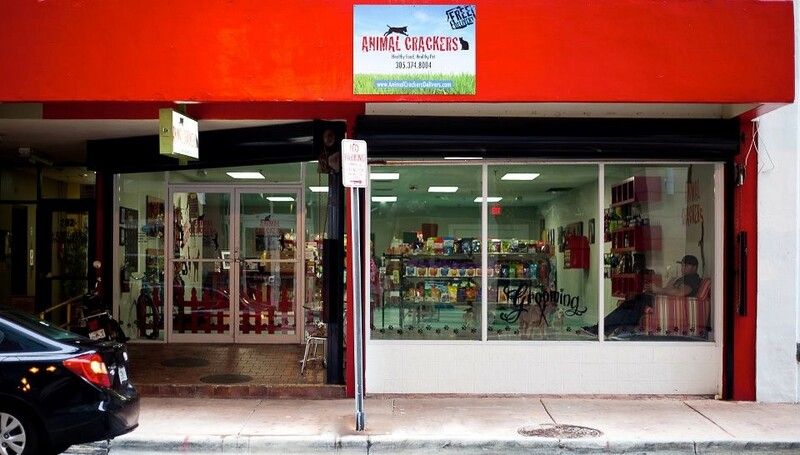 For the last 4 years, Animal Crackers has been serving both Downtown and Brickell's cainines, felines and humans alike. 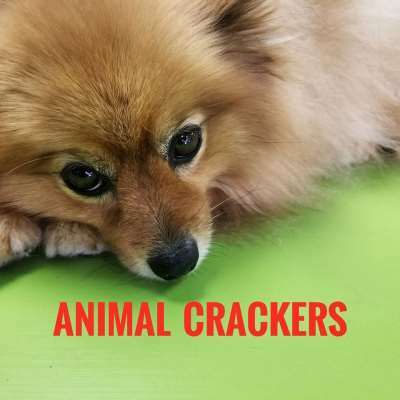 Located in the heart of downtown miami, Animal Crackers is your family owned and operated healthy pet supply store with a large selection of premium, all-natural and organic foods, supplements, toys, accessories and grooming services. Their carefully chosen inventory, made from the freshest possible ingredients, reflects their slogan "Healthy Food, Healthy Pet". The owner's maintain If they cant eat it, its not good enough for their dogs or yours. Once you've tried some of their selected dog treats you wont know whether to give them to your dog or eat them with your cup of tea. Best of all, their reasonable prices allow you to feed your dog without leaving you begging like one! 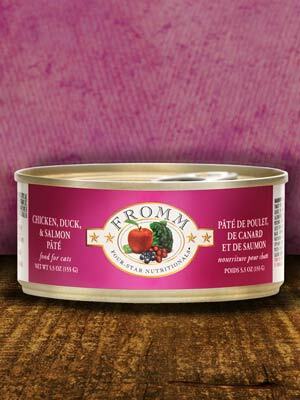 Order Fromm products on our website here!